We install Kingspan Insulated rainscreen wall cladding and roof systems. 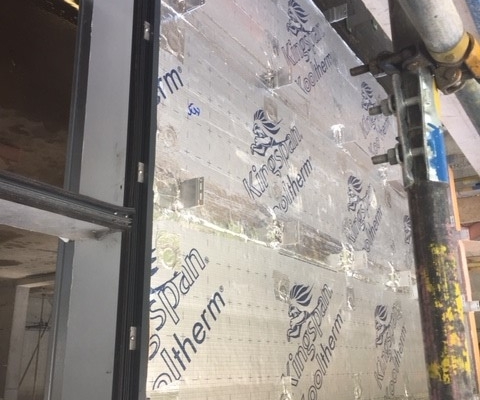 This offers enormous aesthetic flexibility with a vast range of insulated panel profiles supported by state-of-the-art specialist fabrications. Together with advanced daylighting and integrated rooftop solar PV, this enables us to deliver the complete envelope solution.